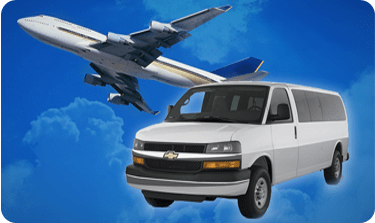 What is Point-to-Point Shuttle Service? 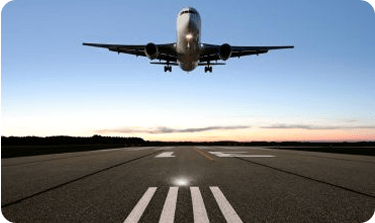 Point to point transportation is when we pick you up at the location of your choice and then drop you off where you wish to go. This type of one-way transportation is priced with a flat rate regardless of how long the trip takes. Hourly rates are a fixed hourly price that starts when we pick you up and ends when we drop you off at your final destination. 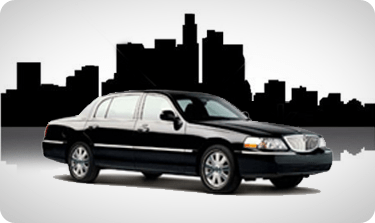 You can also book our comfortable shuttles at flat prices that include a specific number of hours of chauffeured service. Packages are typically used for special events, parties and proms.